Like Brand New Home. 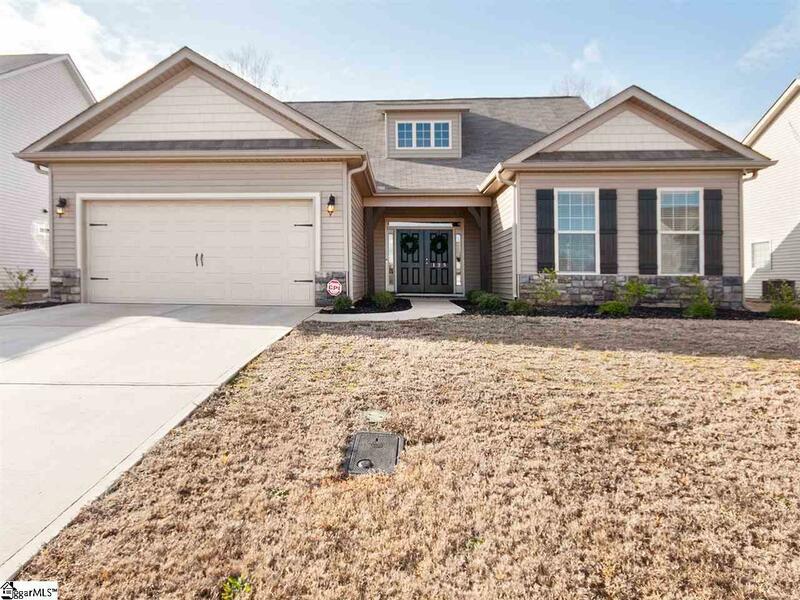 Great floor plan featuring ranch style living with 2 additional bedrooms on 2nd floor, one of which can be considered a bonus room with a closet and another full bathroom. 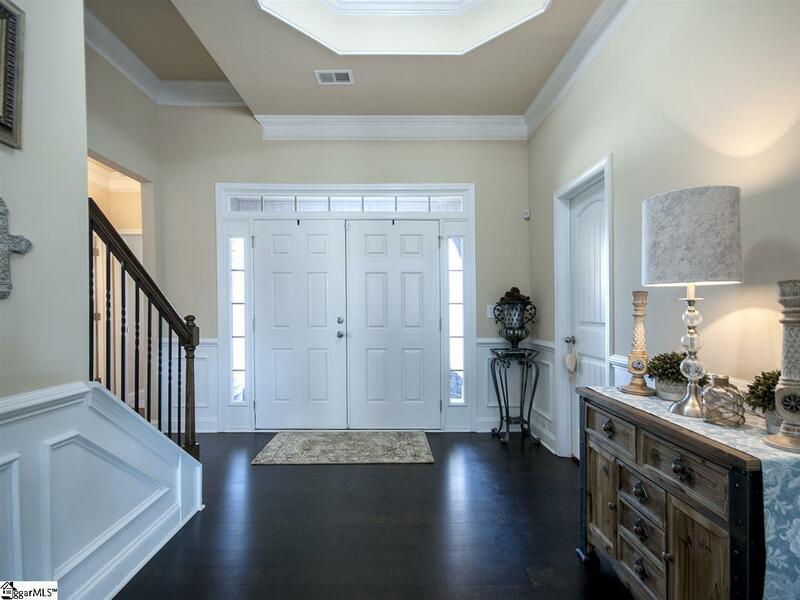 3 Bedrooms and 2.5 bathrooms on main floor. 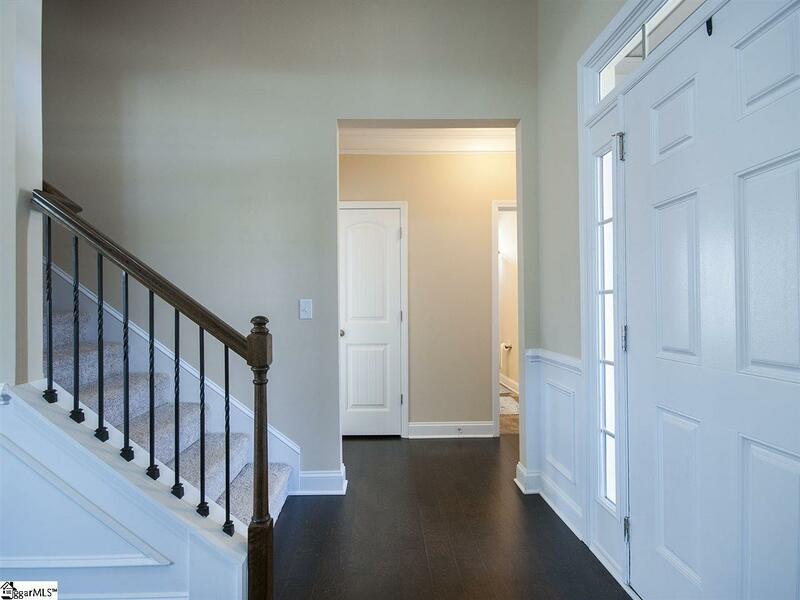 The entry way has huge double doors that open up to a awesome floor plan. 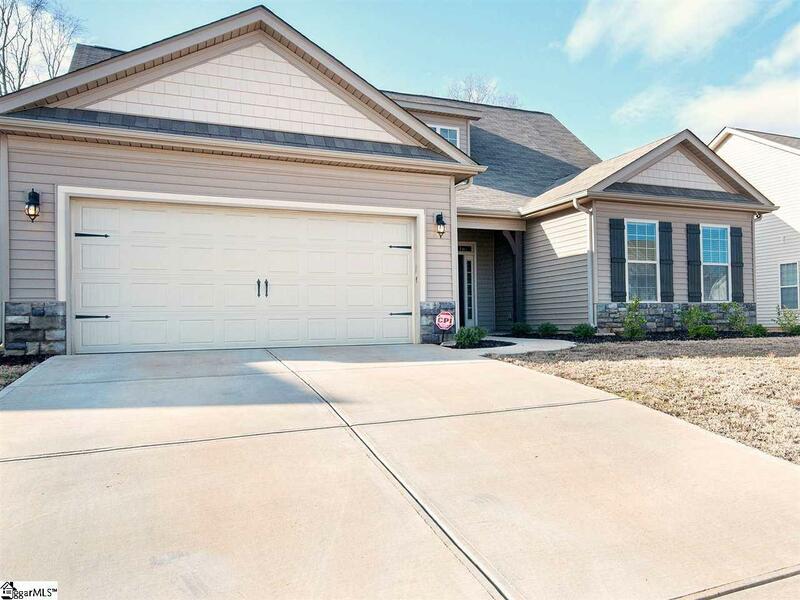 This open floor plan has upgraded features like granite counter tops, stainless steel appliances, with gas range, tile shower in master and hardwood floors throughout main living area. There are French doors that lead out to the covered screened in porch. This property is close to a Golf course and grocery stores. Set up a showing today. Listing provided courtesy of Valerie Miller of Marchant Company, The.